No matter where you live in Florida our Auto Insurance can reward you for responsible choices with Auto Insurance Discounts that has helped many people and especially teachers save hundreds of dollars a year. Do you qualify? Call today or request our no obligation free auto quote. Companies we represent have been providing quality and affordable auto insurance to teachers and non-educators for over 60 years. We have operated with a single mission: to help teachers and non-educators live safer, more secure lives with insurance policies tailored with special benefits and features at no additional cost. We deliver this through “A” rated companies with financial strength that you can always depend on. Many of my clients and teachers opt for higher amounts of auto insurance coverage than the state minimum in order to protect themselves in case of an accident. 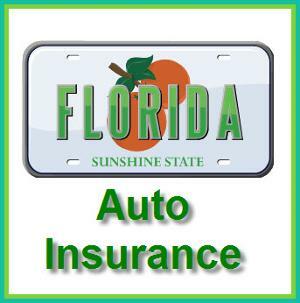 Learn more about Florida auto insurance minimums, at Florida Department of Highway Safety and Motor Vehicles.